This May, Film A Week takes on the small screen on the big screen with these TV adaptations. 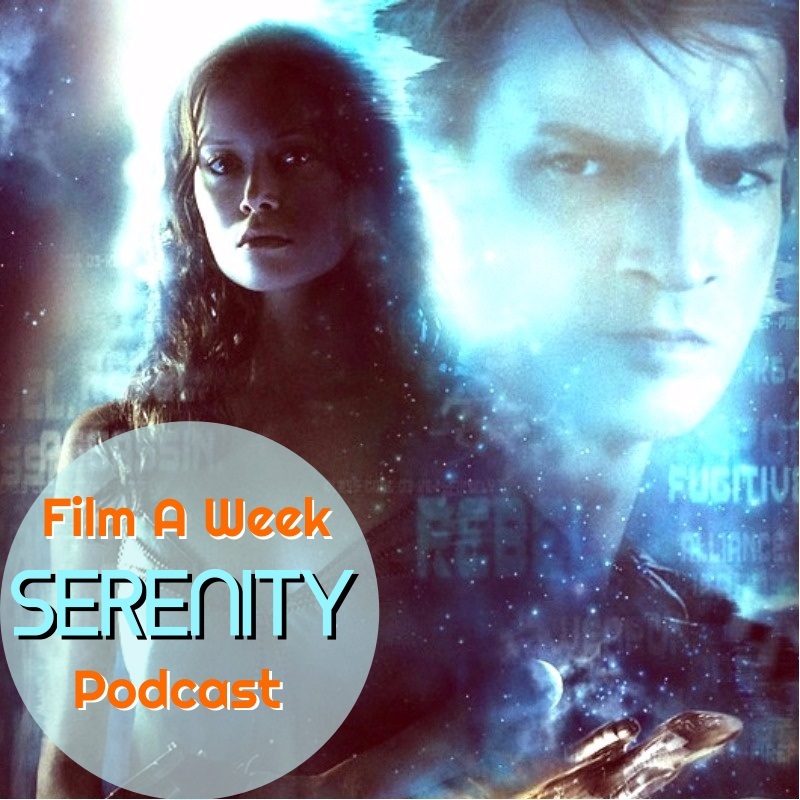 Hosts Serg Beret and Patrick Raissi head on a trip to seek serenity, run across Chicago and Los Angeles and traverse the Final Frontier as we review these four larger-than-life stories. Note: There is no Criterion of the Month for May and for next month as well. ep. 84: FAW REvisited - "star trek II: the wrath of khan"